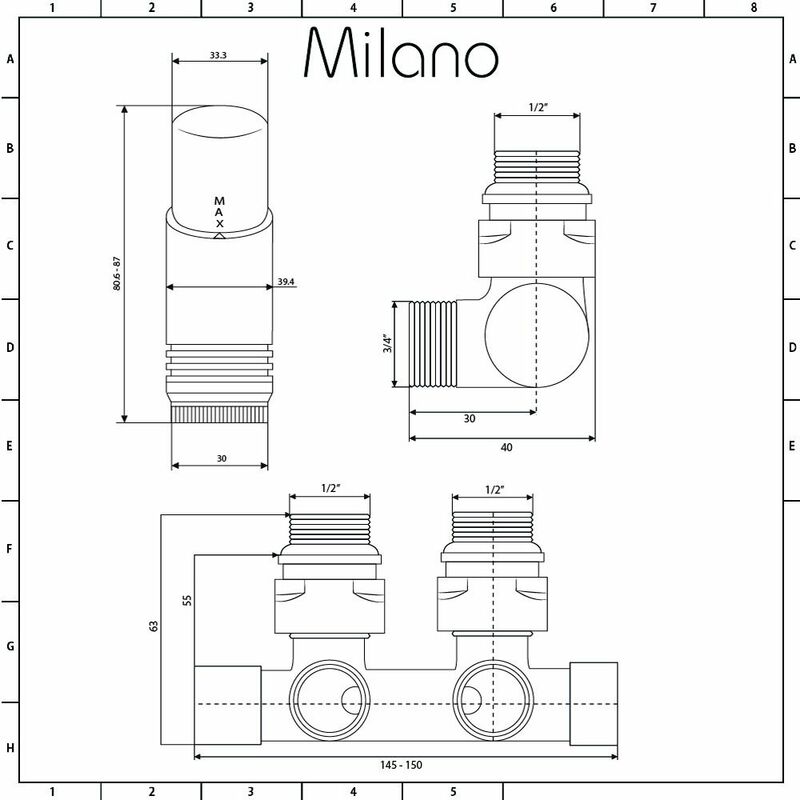 Complete your new radiator with the Milano ¾" male h-block angled valve and thermostatic radiator valve. 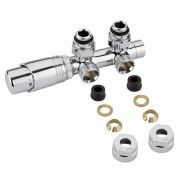 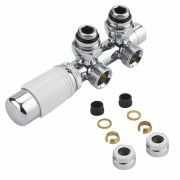 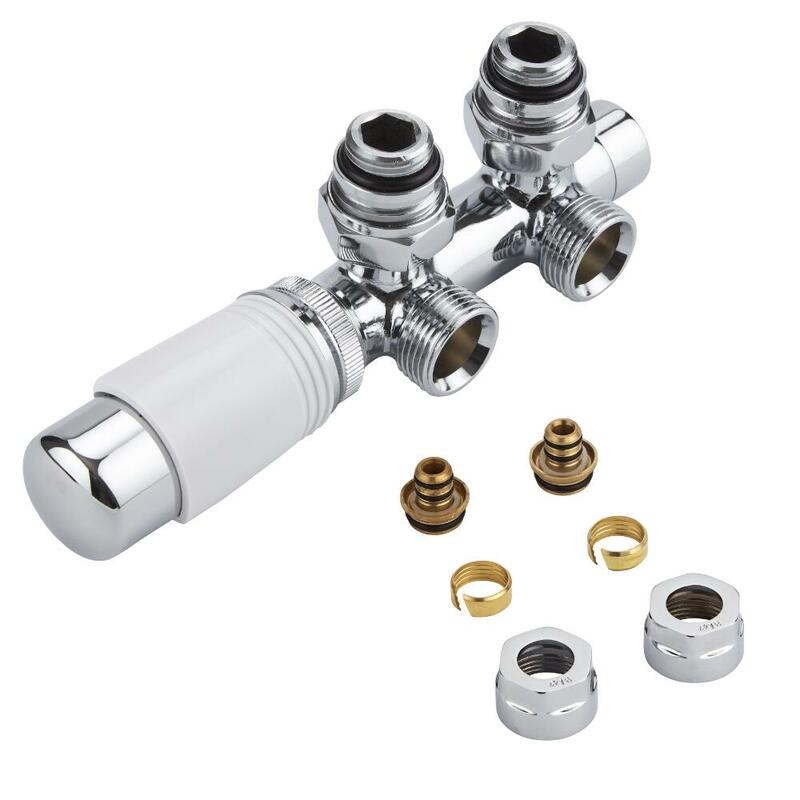 Featuring a modern design, and a white/chrome finish, the valve has been designed for use with middle connection radiators. The thermostatic valve allows you to control the heat output of your radiator with ease.